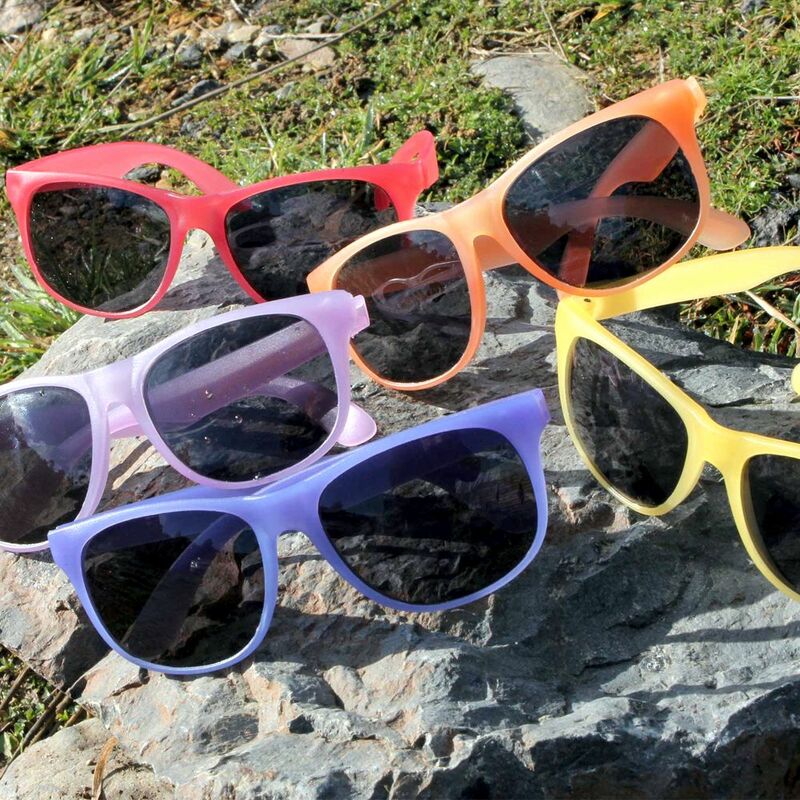 Attention grabbing fashion sunglasses with a polypropylene frame and arms that change colour when exposed to sunlight. Fitted with CE standard 100% UV 400 lenses which provide both UVA and UVB protection. 1 colour 2 position pricing.